No match for a petrol-powered hot hatch. Stodgy handling. Expensive, even after the government grant. Runs out of battery after about 35 miles then uses more fuel than a conventional car. As the GTE branding suggests, this is no ordinary Golf. On the contrary, it's ranked alongside the performance focused GTI and GTD models, which means Volkswagen pitches the GTE as a hot hatch with a difference - it's a hybrid. A plug-in hybrid to be precise. 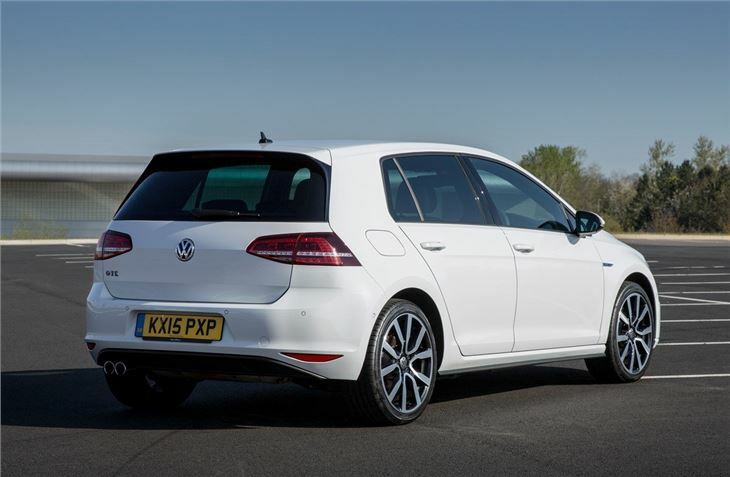 On paper the Golf GTE lives up to its sports car billing with 204PS and a GTI rivalling 350Nm of torque. As a result it will go from zero to 62mph in 7.6 seconds, which isn't bad when you consider that claimed economy is 166mpg and emissions are a London Congestion Charge busting 35g/km of CO2. 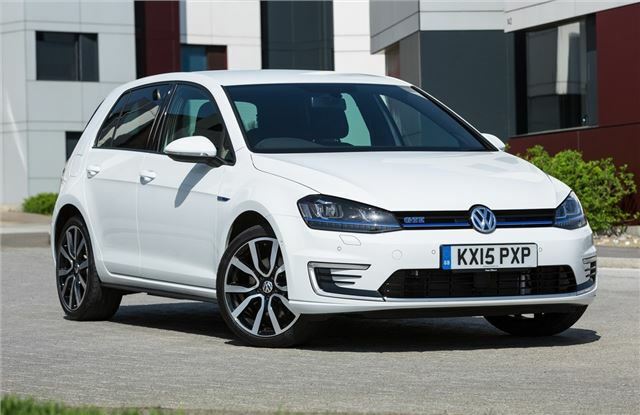 Being a plug-in hybrid, the GTE has a lithium-ion battery fitted beneath the foot floor. 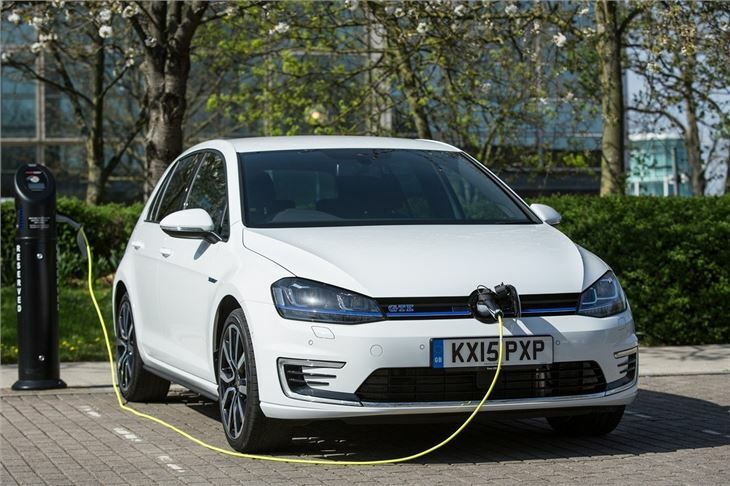 This can be charged in around three-and-a-half hours from a domestic mains outlet, or two-and-a-half hours from a wall box, giving the GTE an all-electric range of 31 miles. 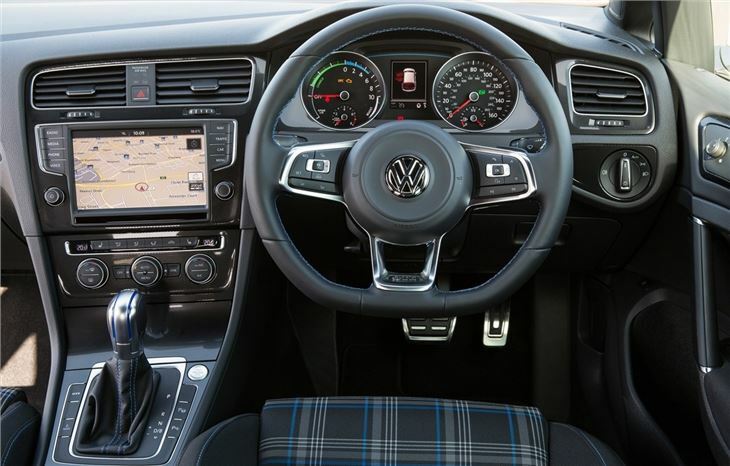 The battery can also be replenished while on the move, although this impacts fuel economy as the Golf uses the engine to power the car and recharge at the same time. The hybrid system is excellent for everyday use, with the 1.4-litre petrol engine working seamlessly with the 102PS electric motor at low and high-speeds. As a result parking and city driving is easy, with the GTE handling like any other electric vehicle. When the petrol engine does kick in, there's no jolts or breaks in the power. 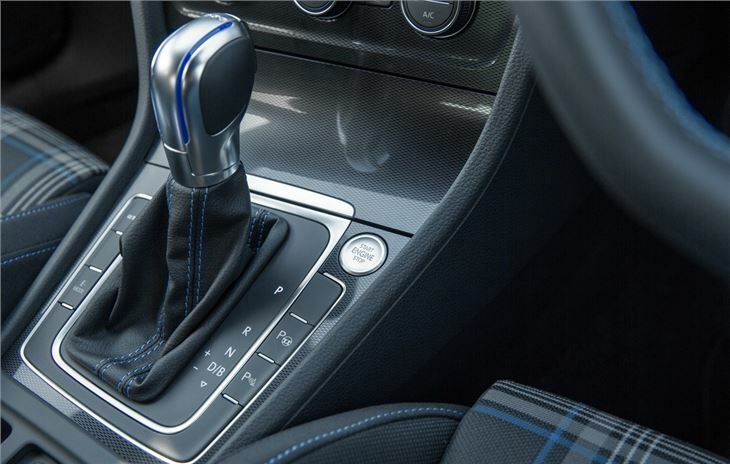 There are some problems though and they mostly relate to the Volkswagen's hot hatch claims. 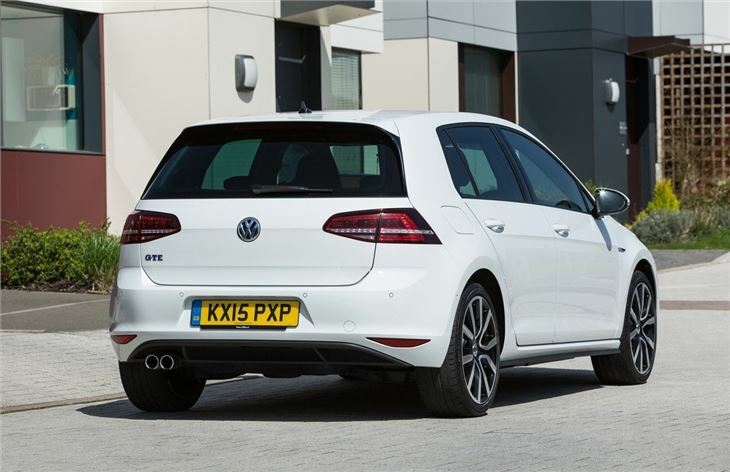 The Golf GTE is roughly the same kerb weight as an Audi Q3 which leaves it with a huge handicap when it comes to cornering. For sure, it's zips along with gusto, but it doesn't corner with the same light-footed agility of a standard petrol-powered powered hot hatch. Even performance diesels will leave the GTE trailing. The Golf GTE is also expensive, even when factoring in the government grant. But we cannot deny its everyday usability. 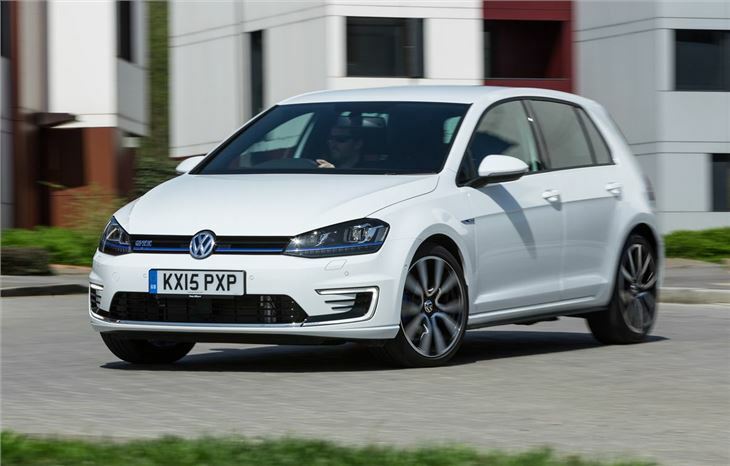 Indeed, if you ignore the hot hatch connotations, then the Golf GTE stands out as one of the best plug-in hybrid hatchbacks money can buy, with a user friendly system, impressive economy and excellent all-round refinement.